What was your background prior to joining Tokensoft? Around 2013 I was slacking off in community college when a buddy in my physics class turned me onto Bitcoin. Pretty soon that was all we cared or talked about. Then Mt. Gox happened. I stayed interested, but got into software development and worked at a creative agency for almost four years. In early 2017 I moved into trading and, at some point, it just made more sense to be trading than doing my day job. I came in through Ethereum and started learning solidity and the basics. I also started developing mental models around smart contracts, distributed systems, and blockchains. 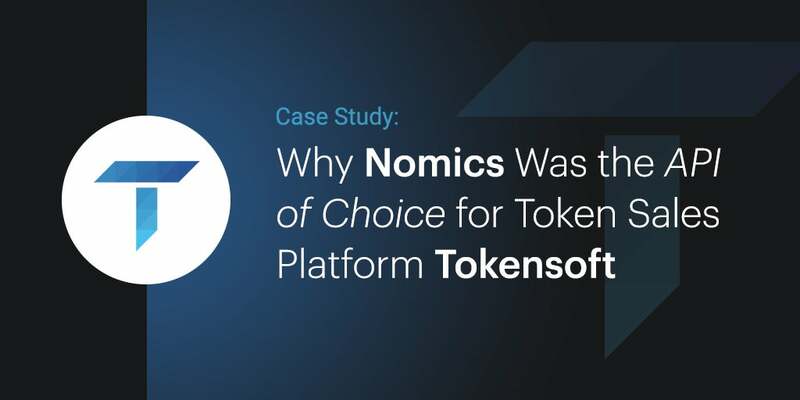 What’s the origin story of Tokensoft? Our main product is a compliance software and an issuance platform for people doing token sales. But what I’m working on now primarily is a mobile-first wallet management software where users hold their own keys; multi-sig is a first-class feature. So we call it Knox Wallet and it supports Ethereum, ERC-20s, bitcoin and multi-sig relationships between key holders. It’s something that arose from a real internal need. Our clients need to hold tens of millions of dollars worth of crypto assets in self-custody during and after the sale. And the best thing out there was a motley assemblage of open source tools that were really written for developers and weren’t user-friendly. So we built a prototype and got that out to new clients and we had a huge response. It was like night and day, the sort of user experience that people were having has turned now into this much larger project and a product that we’re really excited about. One of the things that we want people to able to do with this product is obviously see price data (both real-time and historic), but also be able to track things like assets under management and receive detailed historic portfolio information. We’re using the Nomics API to provide our customers with detailed views into their assets held by our wallet. This is a greenfield project and, to begin with, we looked at a bunch of options. I mentioned to Mason, the CEO, that Nomics looked really cool and he had heard of the product previously. So I reached out to you on Twitter when I got my API key and said: “Hey, I’m about to start on this. I’ll let you know how it goes.” And had a really positive experience thereafter. I ended up exploring a bunch of options, including the Coin Market Cap API, but that project seemed less thoughtful and is riding on brand recognition. Why did you ultimately decide to use Nomics? We ended up with Nomics, for starters, because of broad asset coverage. We want our wallet to support tons of coins and tokens. Also, the documentation is really easy to follow. And the exposure I’ve had to your team has been responsive and enthusiastic. Like really, really stellar customer support. How are you using the Nomics API? Right now our specific endpoints are prices exchange rates and dashboard. We’re querying these and cashing the result. We’re using a GraphQL server and the client is a hitting (I guess) some GraphQL resolvers that calculate the NAV and a couple other things. For the actual development experience, I started with the endpoint prices. I had real-time USD prices implemented in under an hour. That’s not just on the API side, but showing up on the client. And then I was able to use the exchange rates endpoint with USD as the reference base currency and get other FIAT quotes. Right now we’re supporting, pounds, euros, yen, won, rubles. We were really excited to see that we could get all that FIAT in there. We use US dollars as the base rate of exchange because although you may have British pounds pairs for Ether and Bitcoin, the pairs drop off when you get into some of the more obscure tokens. I think eventually, I’d like to discriminate at that level. But for now, converting dollars has given us the level of detail our interface needs. After doing that, I just use the dashboard endpoint and then some basic math and I had price change stats for the wallet NAVs as well as the individual currencies. I implemented so many features in just a couple of hours. It was a really incredible amazing experience to be able to get so much done so quickly. Why would you recommend the Nomics API to others? The Nomics team is very responsive, the API is well documented. It’s a no-brainer. Nomics is what most people should be leveraging if they’re trying to build out an informative front end with price data. Where can folks go to learn more about what you’re doing or followup with questions? You can go to the Tokensoft website and get in touch through the contact form. Or my personal website is youfoundron.com. Note to Readers: Are you doing something exciting with the Nomics API that you think the world should know about. If so, we’d love to hear from you. Reach out to us via our contact form to let us know what you’re working on and why it would make a great case study for our blog. If your case study is relevant to our audience, we’ll share in on the blog. 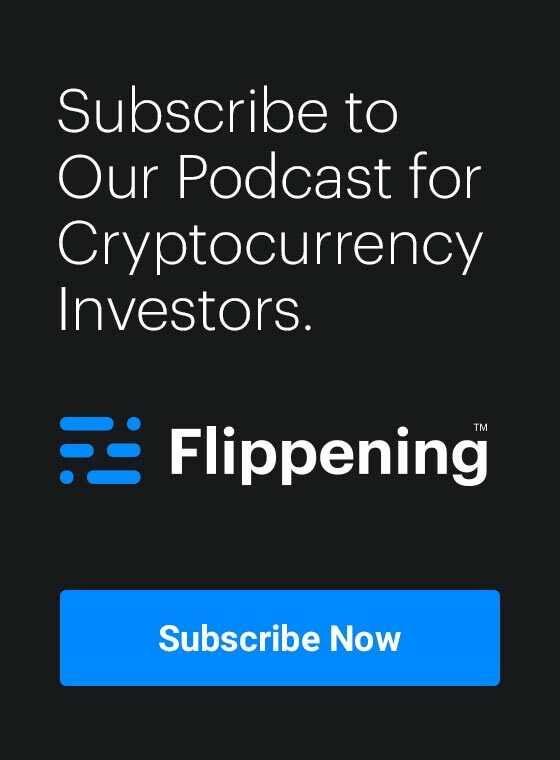 If it’s really compelling, we’ll share it on Twitter, our Telegram Group, and maybe even publish a press release or invite you to our podcast to talk about it.